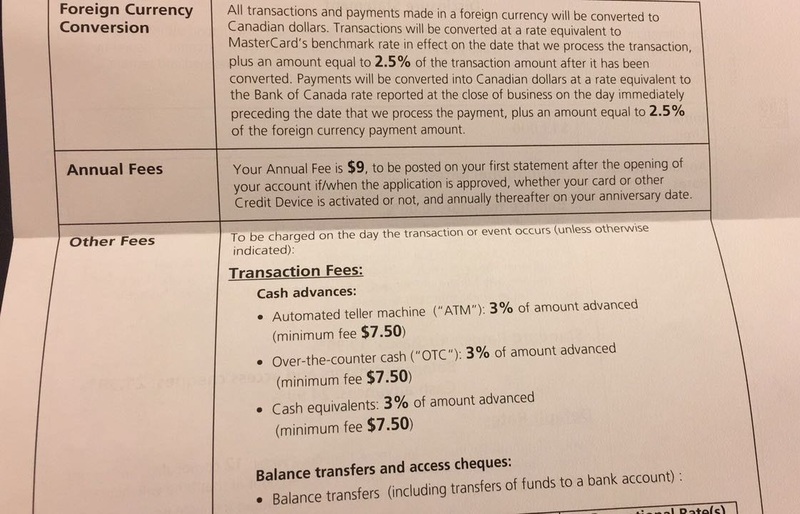 Currently Fido is providing a $50/month plan (with 5GB data and unlimited Canada-wide minutes) to their old customers (>3 months). 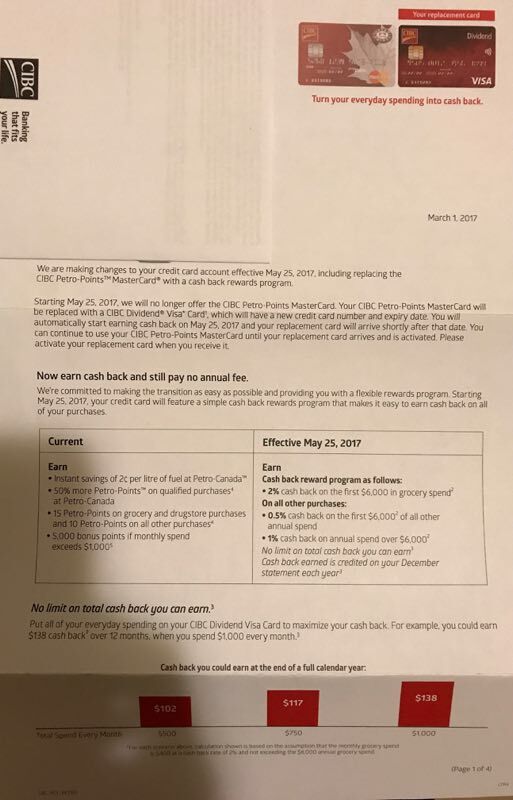 You need to call Fido or contact them them via online chat, and you can get this offer by mentioning Freedom Mobile. 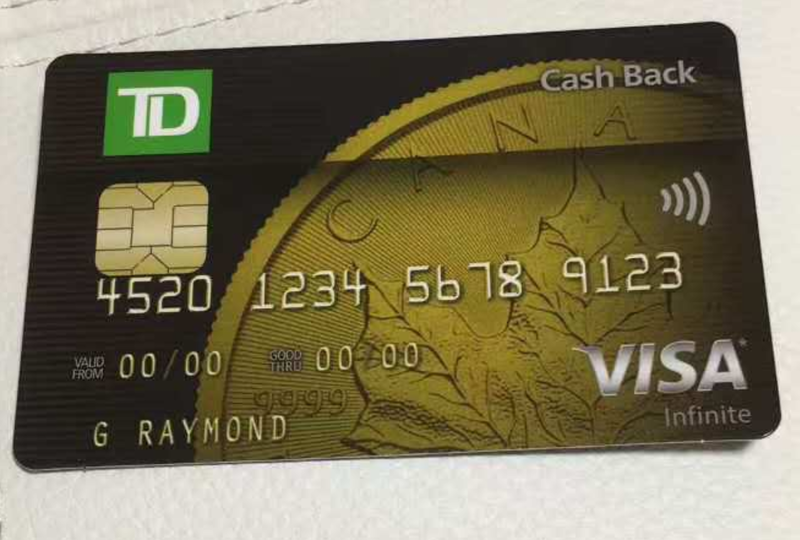 1) TD Cash Back Visa Card, no annual fee. 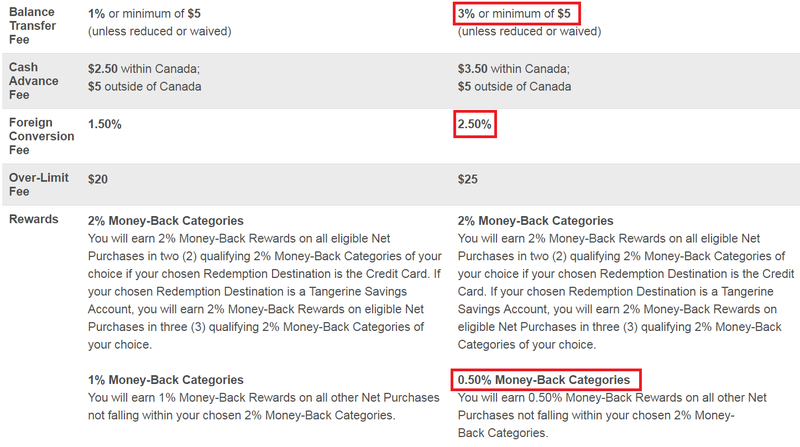 You can earn 1% cash back on grocery/gas/pre-authorized payment, and 0.5% cash back on other purchases. 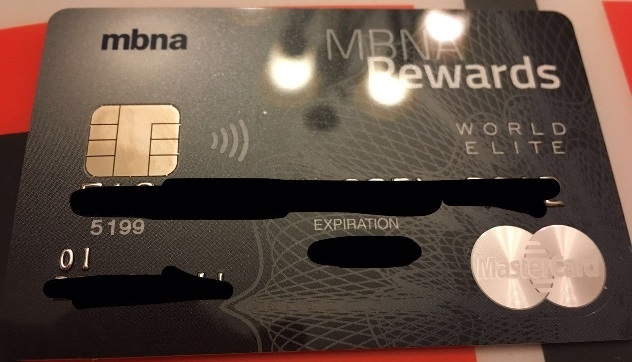 It has the Purchase Security and Extended Warranty insurance. 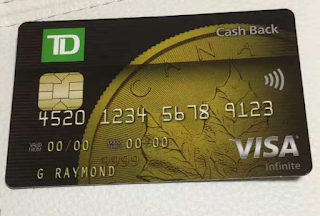 2) TD Cash Back Visa Infinite Card, annual fee $120 (it could be waived, if you have the TD all-inclusive account). 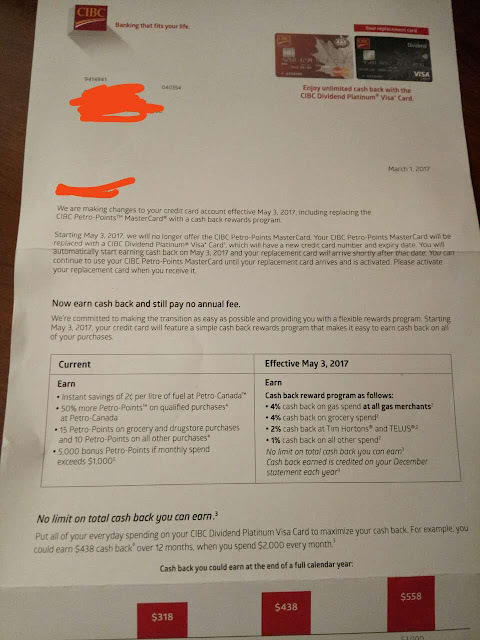 You can earn 3% cash back on grocery/gas/pre-authorized payment (at most $5000 per category yearly) , and 1% cash back on other purchases. It has same insurances as the other TD Visa Infinite Cards. 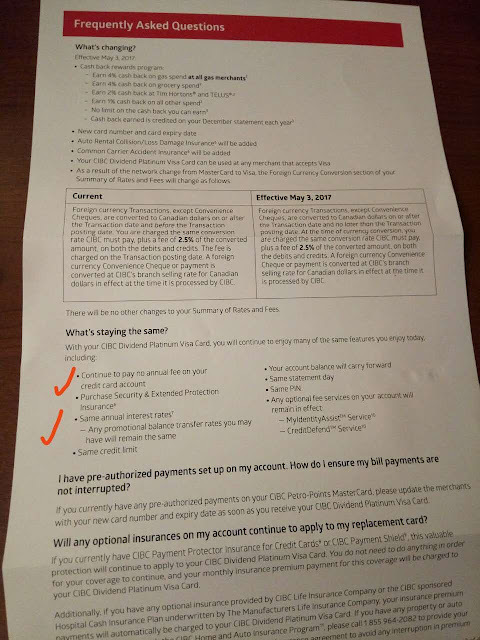 When you get approved, you can get 6% cash back on grocery/gas/pre-authorized payment (at most $3500) for the first three months. 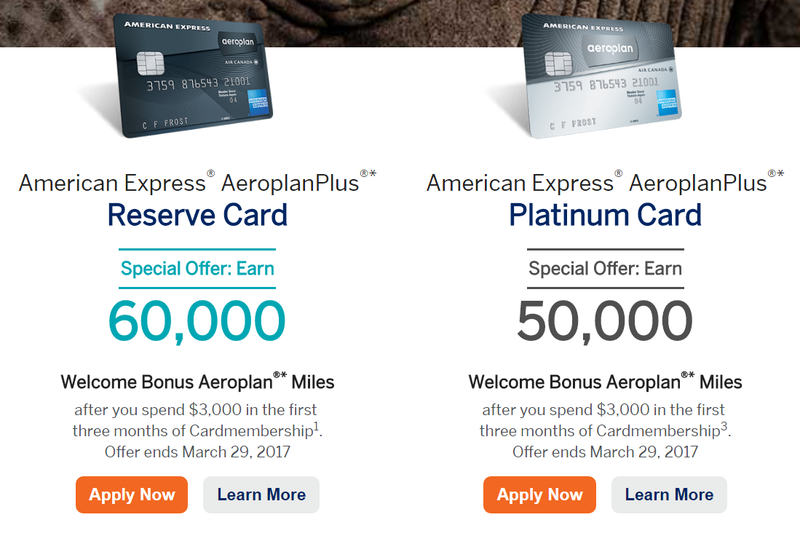 Budget recently becomes Aeroplan's new partner. 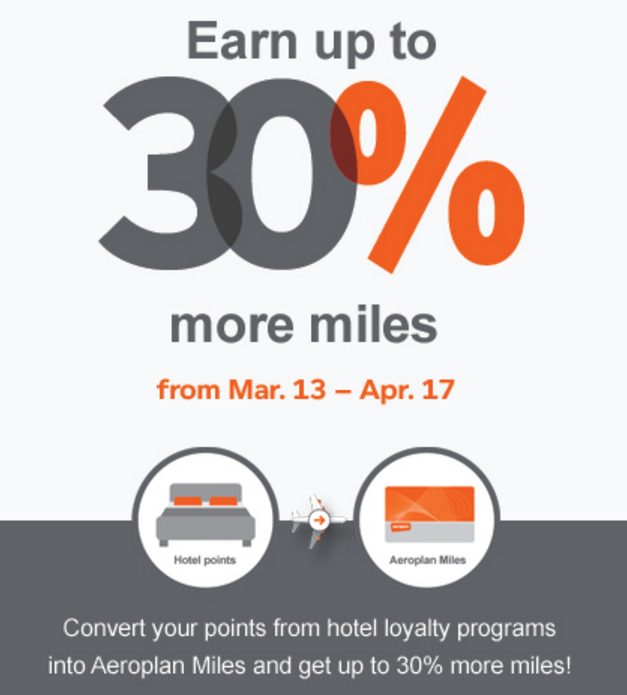 Now you can earn and redeem Aeroplan miles with Budget and Avis! 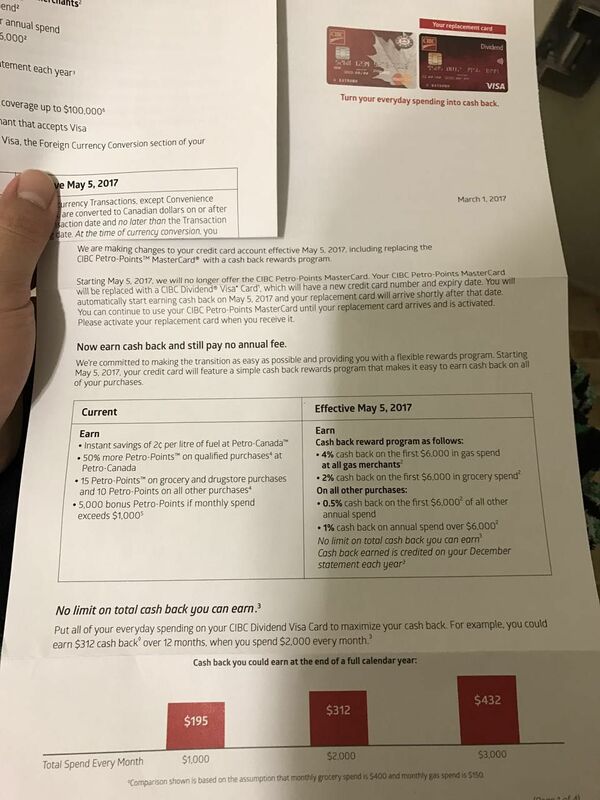 How to earn per rental? Also, to celebrate the new partnership, when you rent from Avis/Budget before Jun 30, you will get an entry to win the use of a vehicle for a year or 1 of 5 prizes of 100,000 Aeroplan miles. 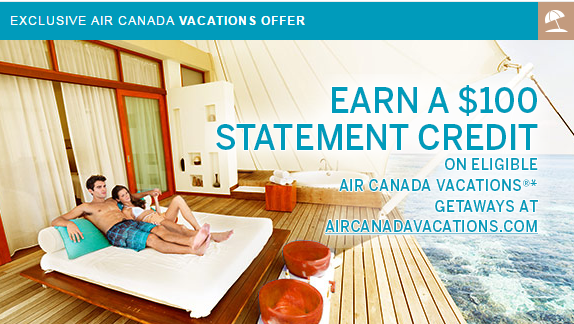 You can get your share of 10 million Bonus Aeroplan Miles for every booking you make at aircanada.com. All you need to do is to book by March 22, 2017, for travel by May 31, 2017, and use promotional code STPATRICK2017. You can earn 25000 Scotia Rewards bonus points when you apply for a Scotiabank Gold AmEx Card before Jul 31, 2017. 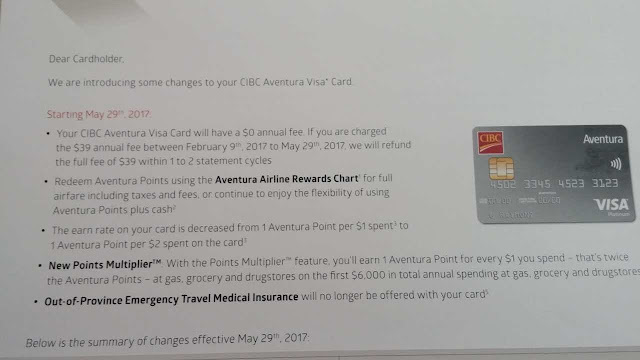 Plus first year annual fee will be waived (including the primary card and additional cards). To qualify for the welcome bonus you must have at least $750 in net purchases (purchases less returns) posted to your account in the first 3 months from the account open date. 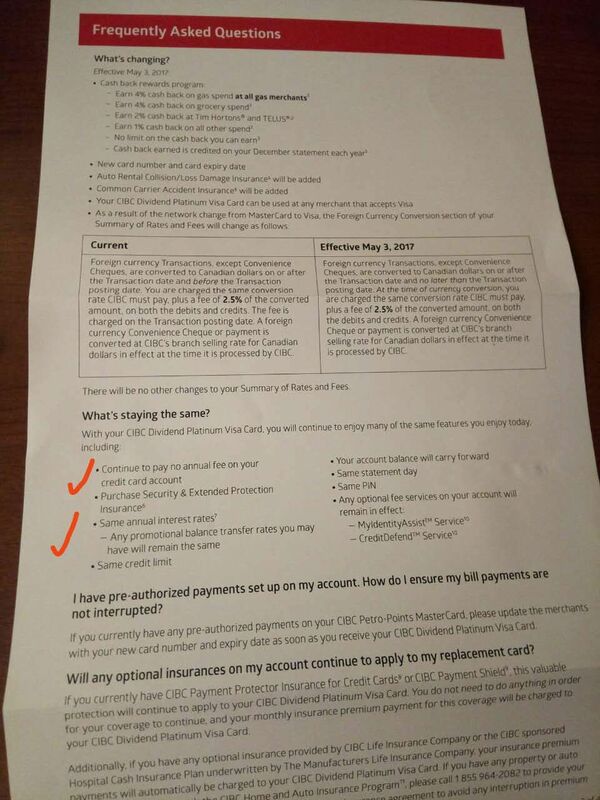 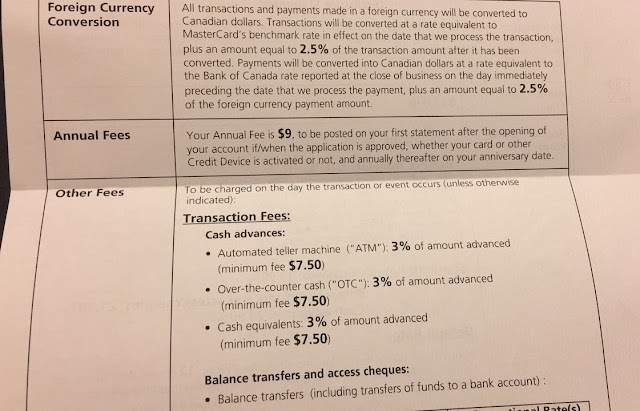 The bonus points will appear as an adjustment on your Scotiabank Gold American Express Card statement within two statement cycles after the third billing cycle has passed. Offer applies to new accounts opened by July 31, 2017.